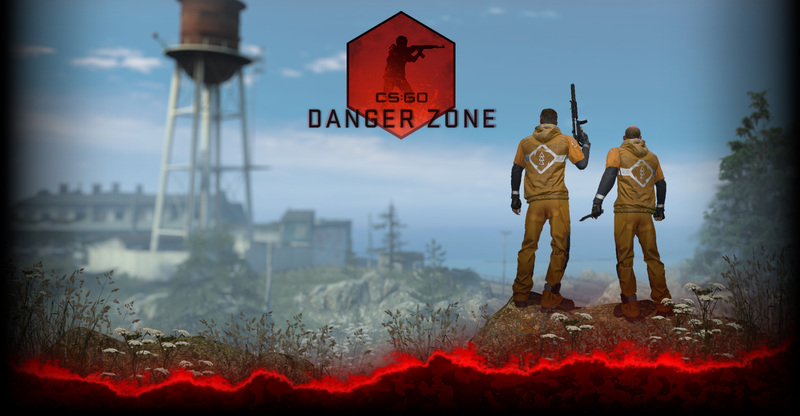 If you missed last week’s great news about Operation Payback: with the support of the CS:GO community, the map-makers’ share has reached over $150,000! Thanks to everyone who has participated so far. To celebrate the success of Operation Payback, we’re extending the event for an extra month. You’ll continue to get access to these fantastic maps on our official servers until August 31st. Meanwhile, we’re looking at a great list of maps that we hope to include in the next operation. If you’ve been working on a map, now is the time to make sure it’s in the workshop and getting votes!